pilihan fans: NOOO! evanescence rocks!!! Are there any Carly Smithson atau We Are The Fallen haters here? If so, why? If anda aren't a hater and are against the whole hate Carly Smithson thing why are anda against it? ok ,imagine this ,amy want anda to sing a song for her from evanescence's songs of course ,what would anda sing for your snow white queen? a comment was made to the poll: Amy Lee vs Sharon sarang, sarang, den Adel? 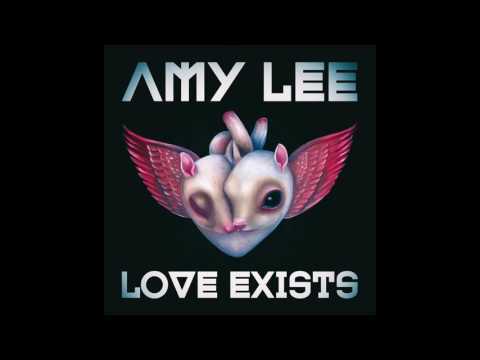 Wouldn't Amy Lee's bernyanyi do great for a fighting movie like gladiator?